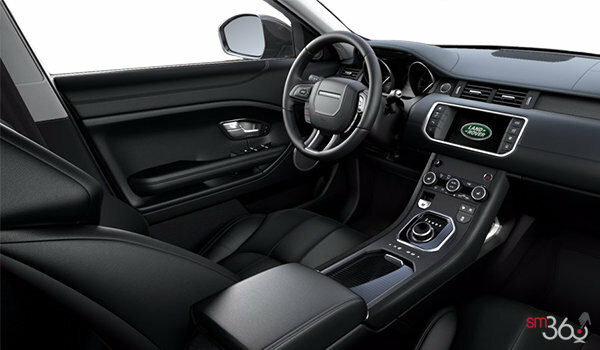 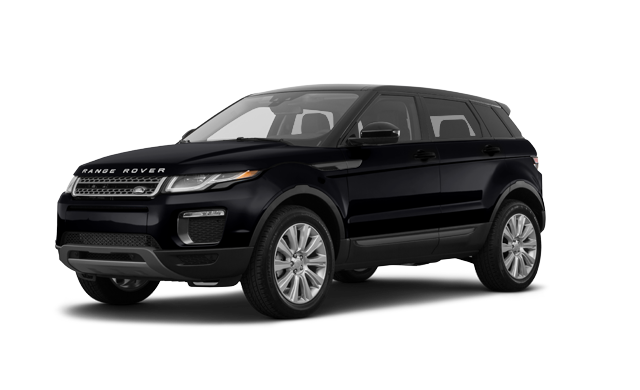 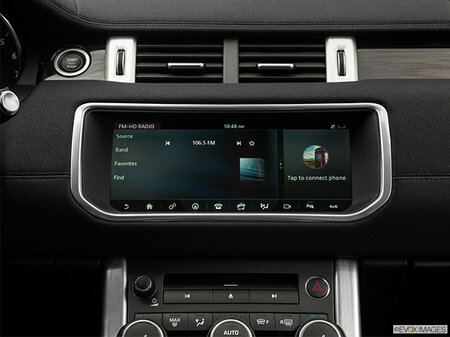 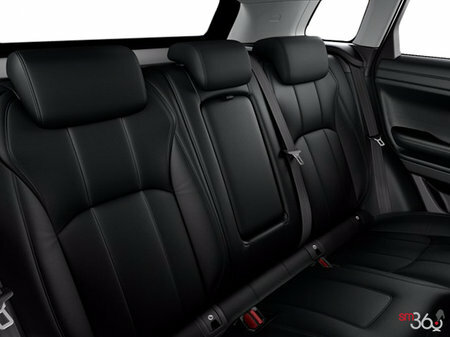 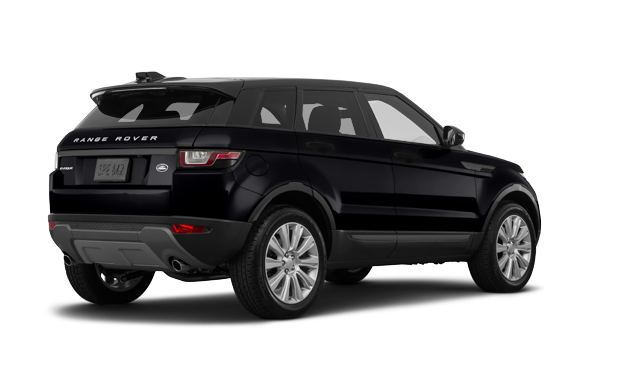 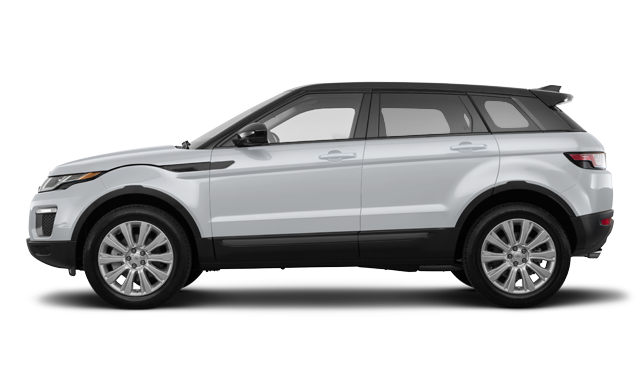 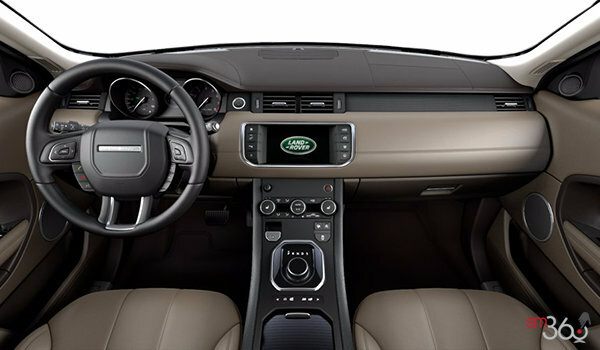 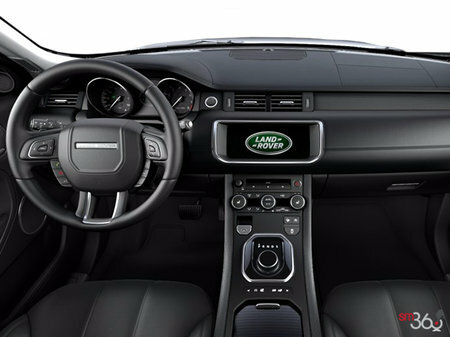 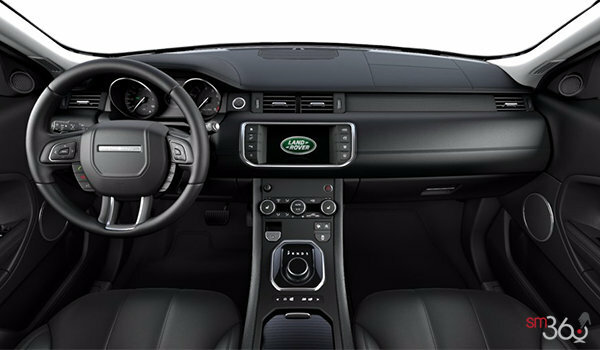 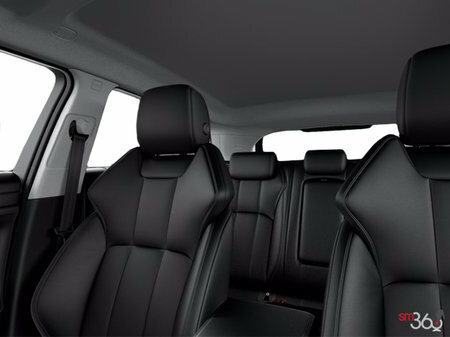 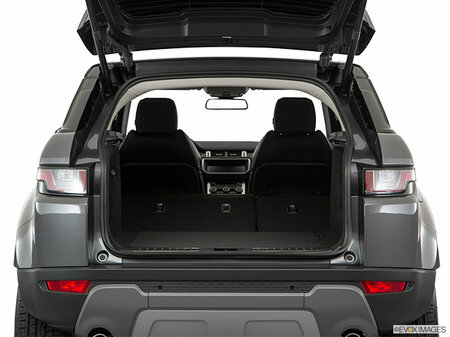 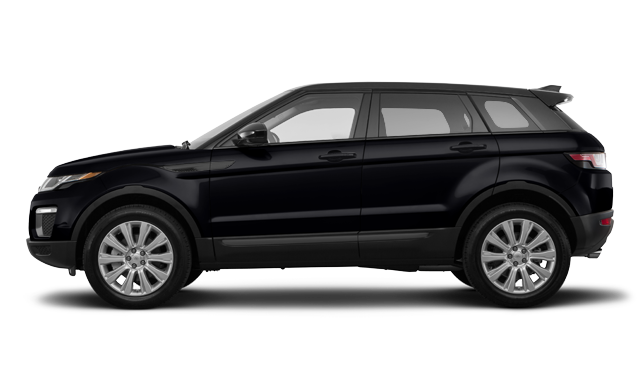 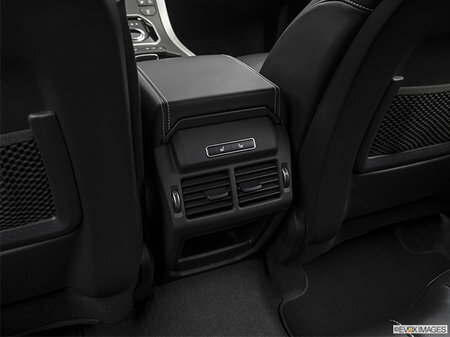 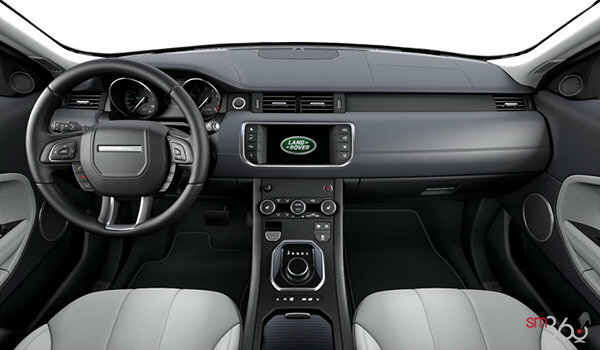 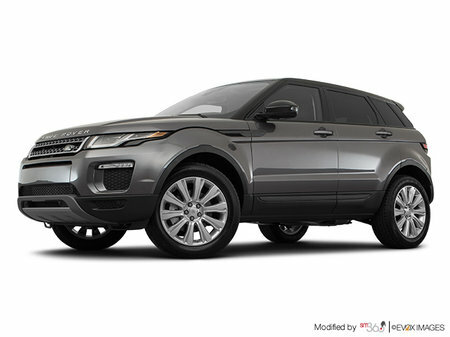 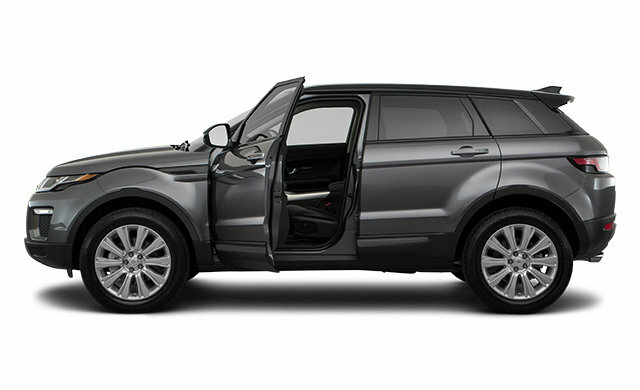 The Five-door model ensures practicality while retaining the instantly recognizable design cues of Range Rover Evoque. The addition of the Landmark Special Edition, available in vibrant Moraine Blue, Yulong White and Corris Grey, demonstrates the vehicle’s design cues to the fullest. 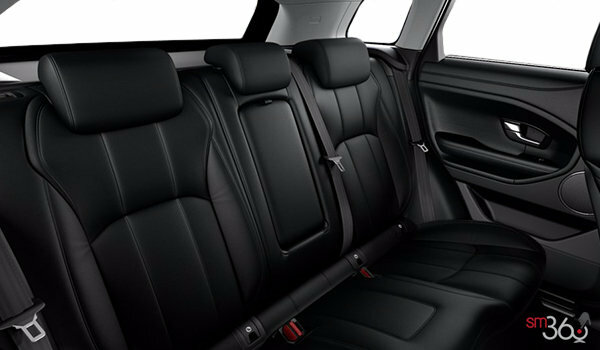 Whether taking family or friends around town or heading into the countryside for the day, you will all arrive feeling ready to go. 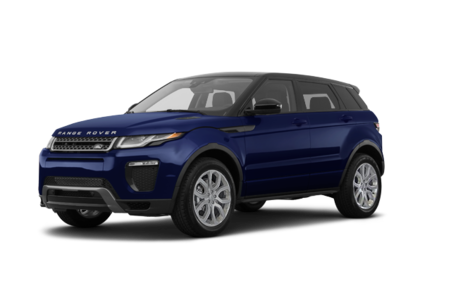 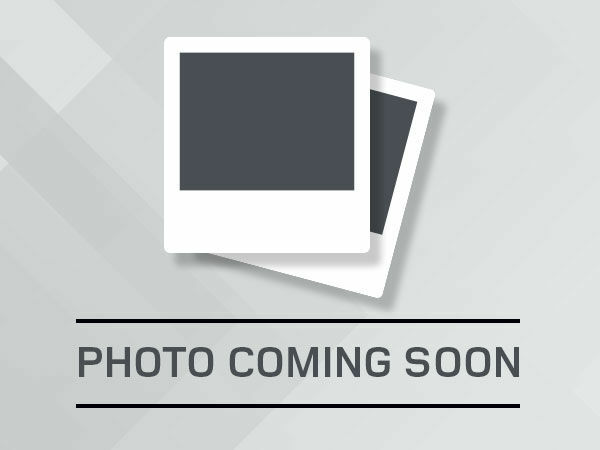 Interested by the 2018 Land Rover Range Rover Evoque SE ?